What Do I Say, Carol?. . 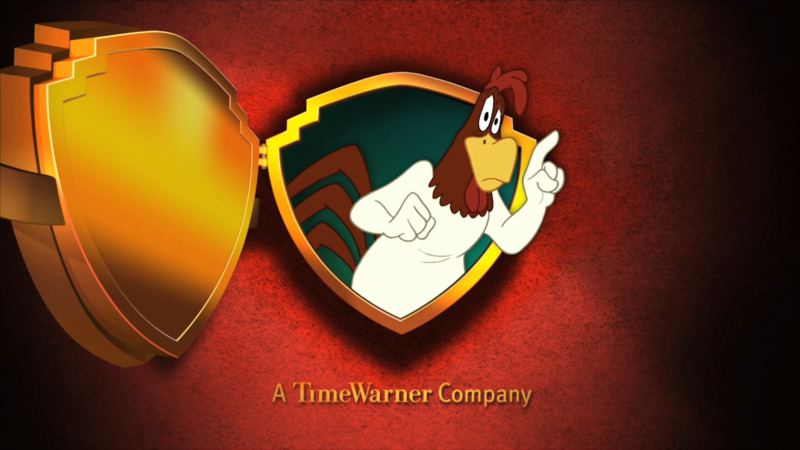 HD Wallpaper and background images in the The Looney Tunes Show club tagged: the looney tunes show season 1 the foghorn leghorn story ending scene.